Affiliates want to be in the know and up-to-date, so that they can promote a Merchant’s Program as best they can. With so many other programs out there, it is important for yours to cut through all the noise. Successful Merchants in Affiliate Marketing communicate as much as possible, sending out notices of upcoming coupons/deals, new banners, or commission rate changes. 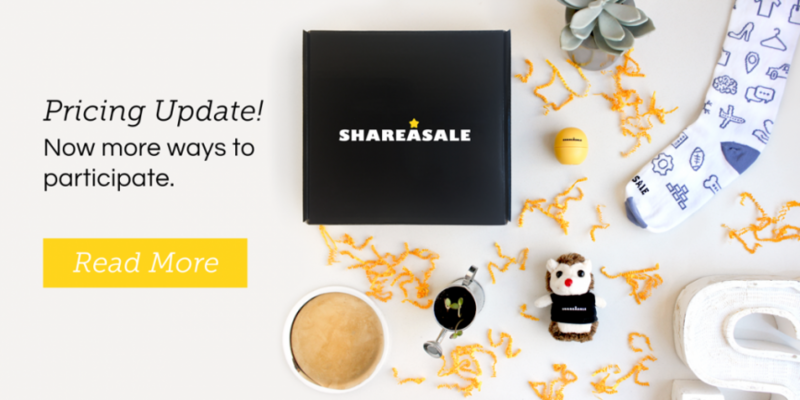 ShareASale Merchants can easily do this through our Newsletter Tool! They often establish really close one-on-one relationships with key partners and talk with them on a regular basis. 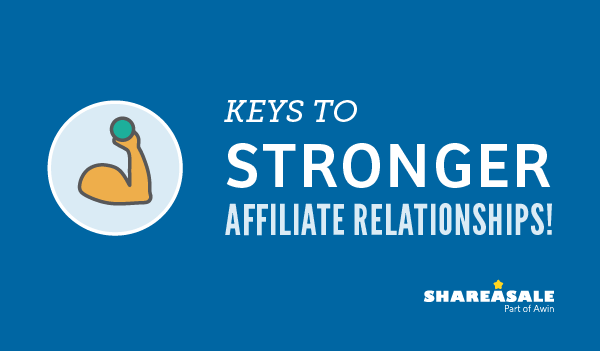 To build a strong relationship with your Affiliates, listen to what they want. Ask your Affiliates what could be done differently, send them surveys, or send weekly updates to your top performers. Contact your partners from the Affiliate List. Make the newsletters personal to each partner by using Macros and always use split-testing so that your message resonates as best as it can. Relationships take effort and strengthen over time. Investing time into growing partnerships is the first step to building a powerful Affiliate Program. Custom Approval Rules – Custom approval rules are exceptionally useful and can be a huge time saver because they automate the approval process based on criteria selected by the Retailer. For example, if you do not want a coupon site or an Affiliate with a low feedback rating, then you can set a rule to auto-decline them without having to log in or review the application. However, the rules should also be used to expedite the approval process for any Affiliates that could be a great fit for the program. Approving or declining Affiliate applications is one of the most important aspects of managing a Merchant account. Merchant API – The ShareASale API is a tool for programmatically interacting with your ShareASale account. It can be used to retrieve reporting data or to automate certain tasks, such as creative updates or transaction edits without logging in. 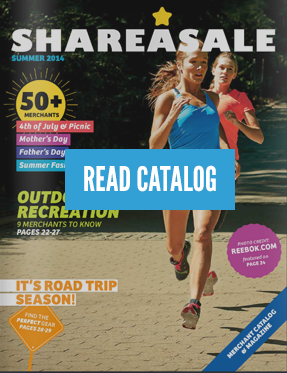 Conversion Lines – ShareASale Conversion lines are an advanced feature that expands the flexibility of your Affiliate program. The primary function of this feature is to determine which clicks are eligible for a commission, allowing the Merchant to place value on different segments based on customer behavior and other factors. 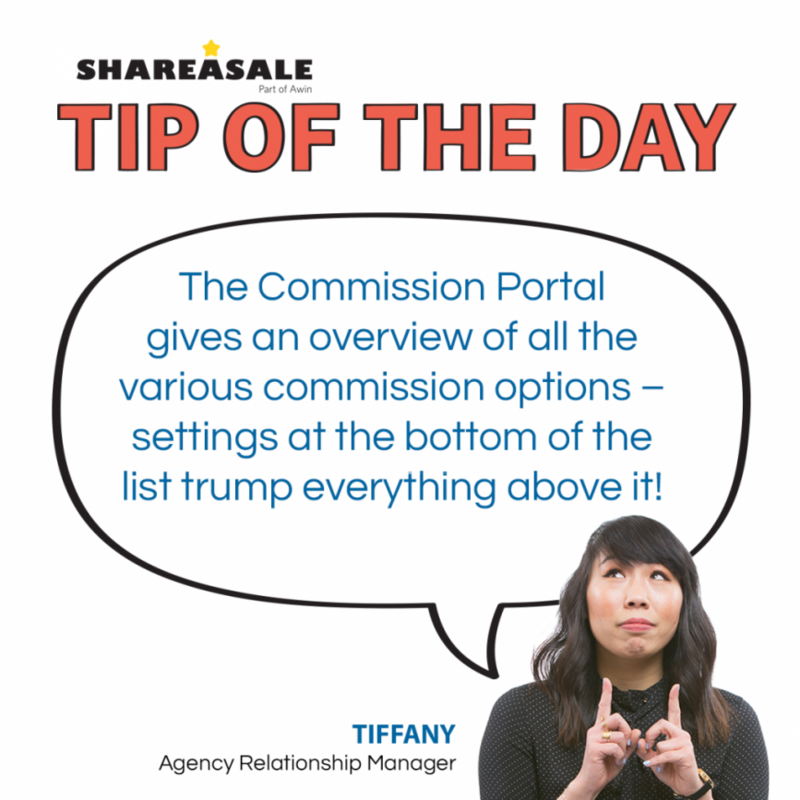 This can help you keep your commission payouts in check without a lengthy analysis. The system will tell you how valuable an Affiliate was to any given transaction! Event Driven Automated Emails – To make the process and practice of email communication easier, we developed Event Driven Automated Newsletters to help Merchants be more efficient with outreach efforts. Send a ‘Congrats Email’ when an Affiliate drives their first sale for your program or to remind them to feature your program if they have 0 sales in the first 30 days. Tags – It cannot be stressed enough how important tags have been in terms of segmenting, incentivizing, automating, and attributing sales for Merchants. Organization up-front will save you time and many headaches down the road. Schedule Creatives – Keep your creatives in line with your marketing calendar! Stay organized and get ahead of schedule, especially during the holidays. By scheduling creatives to post in your account, your program is guaranteed to be relevant during the busiest of seasons. Be Featured in the Merchant Discovery Box for Free! Refresh your Creative Inventory & Coupons Your Creative Inventory may have gathered dust during Q1. There are a few easy options that can help you clean up your various links – whether they be text, banner, coupon, etc. It can be overwhelming to know where to start if your creative inventory has hundreds of links and banners.